With more than 700 attendees, 80 speakers and 20 panels, the 2018 edition of The Class Conference was a big success. The two-day event celebrated the future of working, learning and living via panel discussions, start-up pitches, student talks and networking. 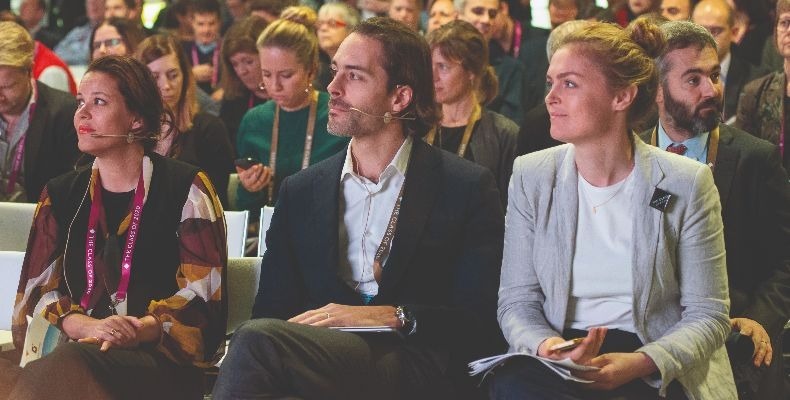 From mental wellbeing to architecture and key trends in the co-revolution sector, experts shared their knowledge on a wide spectrum of the most current topics. For the first time at The Class Conference, students led the way during a campfire session. During this discussion, personal preferences, needs and expectations in terms of student living were discussed. “Students don’t want a space; they want an experience,” emphasised student Luca Bovone who moderated the discussion. The panels on community-building and mental wellbeing, in particular, attracted a lot of attention. The discussions underlined the unique position of accommodation providers in creating supportive environments that prioritise inclusion and interaction, while encouraging independence and self-reliance. 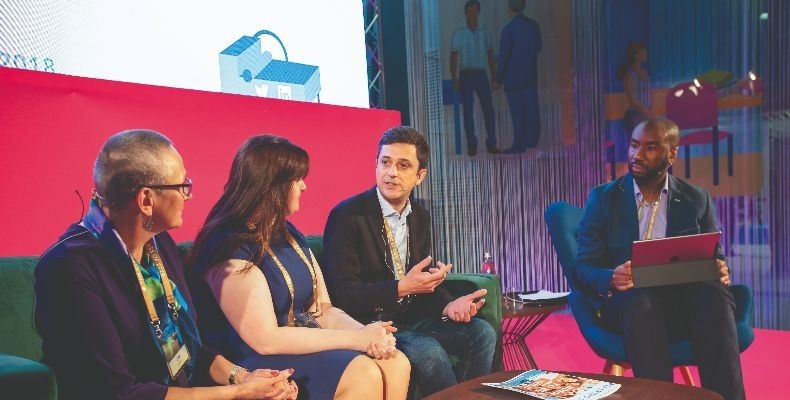 PBSA (purpose-built student accommodation) supply is imperative now more than ever, particularly in cities such as Milan with a notoriously undersupplied quality student housing market. But distinct trends are emerging across the sector. Leading the way is the demand for amenities. Students are not satisfied anymore with a bed and W-iFi. When it comes to facilities, the more the better: car parking, gyms, restaurants all are ‘super trends’ in the European student housing sector. These premium products offer “a taste of what’s coming”, says Samuel Vetrak, CEO of Student Marketing. To improve the student experience, or at least add to it, providers need to create mixed-use environments that encourage social control but allow for anonymity, if desired. The Conference was the perfect occasion for The Class to present the Urban Campus Advisory Project. to develop contemporary student housing (in various pricing segments). Incentivise PBSA schemes that offer public services and accessible housing. 2. Increase the number of English-taught programmes, so that Milan becomes a competitive destination for mobile talent. to Milan or initiate a new scientific institute. 4. Develop consistent branding for Milan as a destination for global talent. The Class stresses that, if executed with tenacity and conviction, these new urban campuses will redefine how talent sticks to Milan and enable Milan to double its number of international students from 20,576 to 40,000. The impact of this growth would be substantial, delivering an extra €300m in revenue, 4,500 new jobs and 7,200 new talented citizens of the future. The Class of 2020 conference will be held in Berlin in 2019 and will focus on ‘Blended Living’.